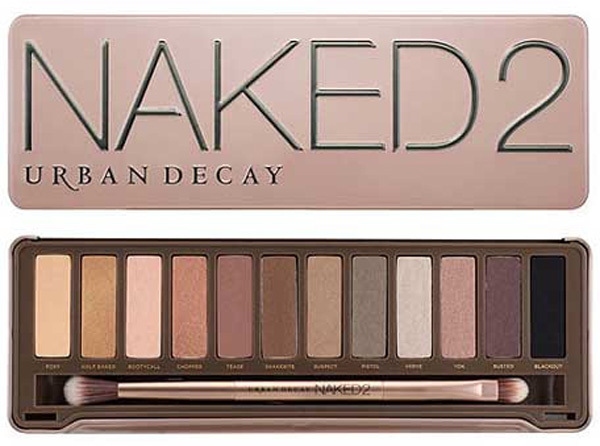 I am loving the Urban Decay's Naked 2 palette... amazing neutrals and tons of choices, depending on my mood. This look goes into night very easily. Simply blend a little more Busted into your crease and under lower lashes, and follow with Blackout in the very corner of your eye. Freshen up your liner and add Zero to lower lash line, and if you want to add a darker lip, feel free. I typically don't because I hate darker colors on my thin lips. That all being said, it was recently brought to my attention that I was doing my makeup 100% in the wrong order!!! Um, thanks Pinterest!! I hated the way I would get shimmer from my eyes all over my cheeks, but there was no easy way to fix it once my makeup was done. Never did it occur to me that maybe, just maybe, I could switch it up a bit... I now am dedicated!